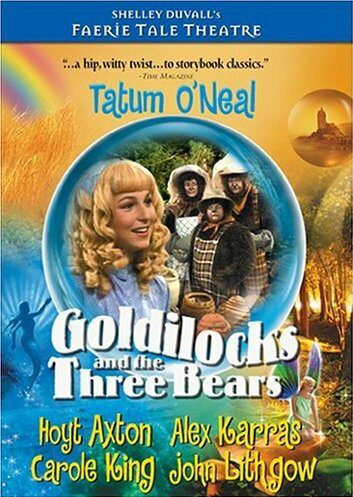 Vanessa Joy Long was out on a bender and apparently she wanted to be Goldilocks. How else could you explain why the blonde, hair tied back in a pony tail, broke into someone’s house while drunk, ate their food, tried on their clothes, drank their booze, and then passed out in their bed? I guess she didn’t need to try any other houses, because this boozy burglar found the “just right” home on the first try! Good thing she didn’t use his computer, or there would’ve been real trouble! Long, for her part, doesn’t remember what happened on June 5, the night she supposedly broke into the home in Christchurch, New Zealand. I imagine no one was as surprised as she was when the cops woke her up to haul her off. Well, maybe the homeowner who discovered her conked out in his bed, but nobody else!